No articles published yet. 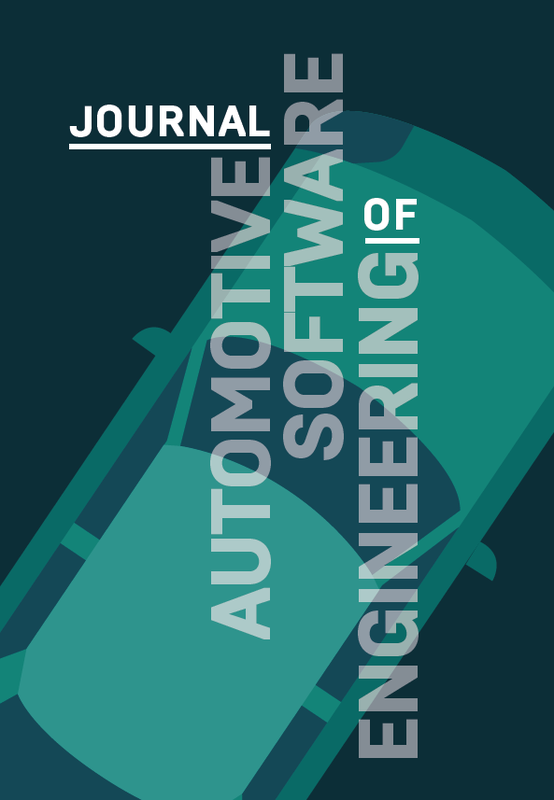 The Journal of Automotive Software Engineering is a new journal which is expected to publish its first articles in 2019. Latest articles will be added later.